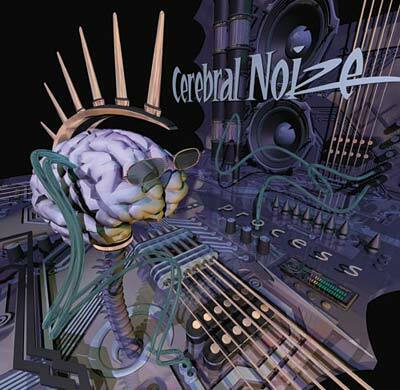 Cerebral Noize CD available now! Purchase your copy of Process online or download from iTunes. Take a poll: What is your favorite song from the Process CD?